Breitling has just announced three retro takes on their iconic pilot’s watch — the mighty Navitimer — that evoke the golden age of jet travel. The Airline Editions capsule collection consists of tributes to three of the great airlines, Pan Am, Swissair and TWA. Each airline is the subject of nostalgic homage, in the form of a colourful, and undeniably cool, version of the Navitimer 1 B01. 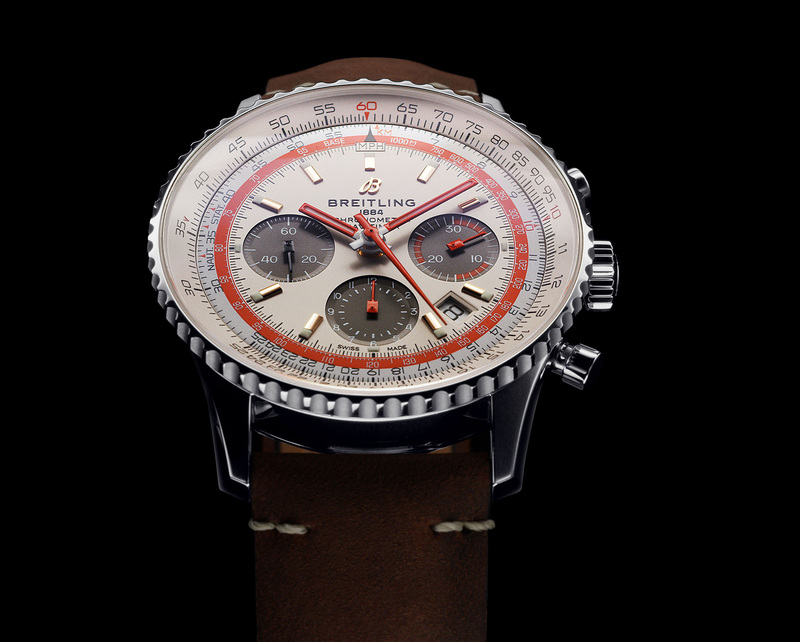 The Breitling Navitimer 1 Airline TWA Edition. The context behind this capsule collection is quite interesting, as these are limited production, limited run watches, rather than a limited edition per se. The purpose behind this approach is to highlight specific historic stories or associations — something that Breitling has in spades. But onto the watches themselves. The Swissair edition is a black base dial marked by orange highlights of a tone that is particularly ’70s, along with a logo printed on the clear caseback. Pan Am is blue with a very similar orange, while TWA is orange details on a creamy, ivory dial and a nice vintage-style calf strap. 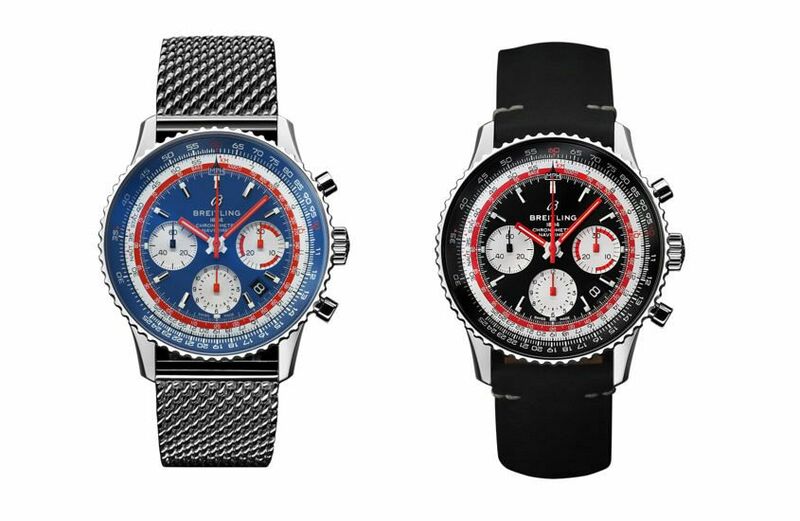 The Breitling Navitimer 1 Airline Pan Am and Swissair Editions. Now, these watches are great and all, but I’ve got one problem. Why isn’t Qantas, Australia’s own flying kangaroo, in the mix?